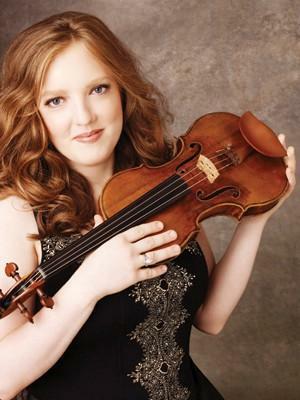 Rachel Barton Pine's new CD "Mozart: Complete Violin Concertos" is released just in time for Mozart's birthday January 27. Pine explains that she was homeschooled as a child -- which helped her get her studies finished more quickly so she would have time to practice more. Also, Pine speaks about her connection to Brahms. Midday Classics Host Jason Rinehart speaks with Rachel Barton Pine about her new All-Mozart CD.